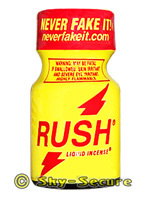 With tens of millions sold, RUSH is the number one selling liquid incense in the world! 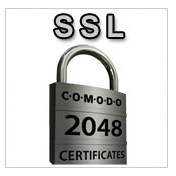 Every day, around the world, over 25,000 (!) people buy a bottle of genuine RUSH. Have you tried it yet? The RUSH is the most well known poppers around the world these days. Very nice smell, clean and pure product. Strong effect!